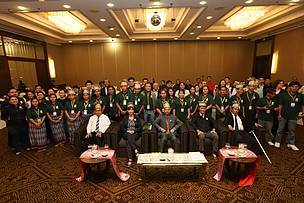 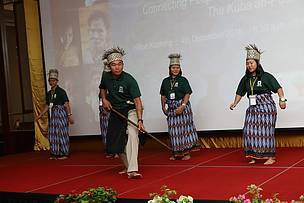 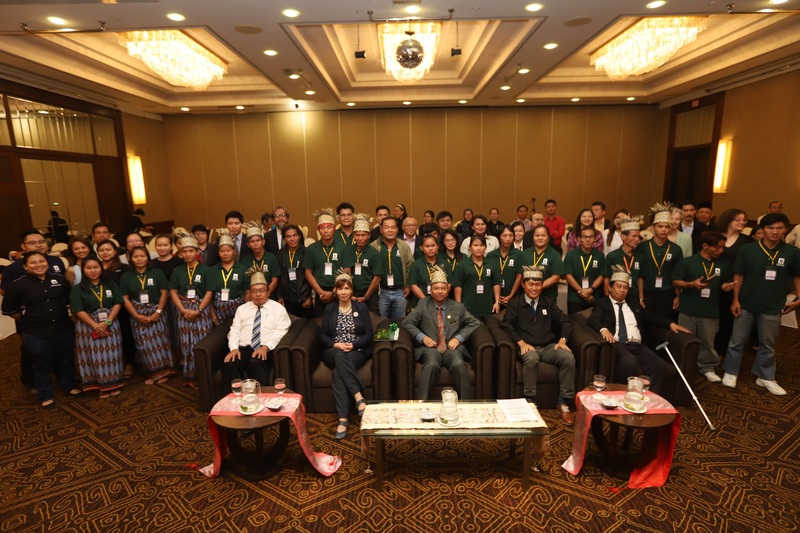 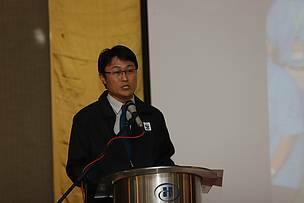 Sarawak is on the right track in implementing good sustainable management of its forests as timber companies are getting their concessions certified. 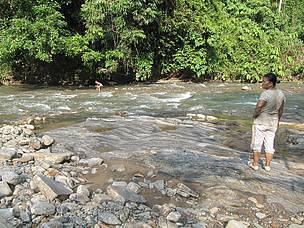 Mankind, forests and water are inseparable. 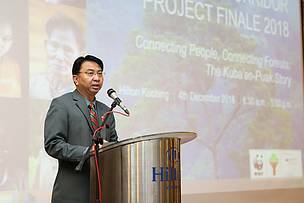 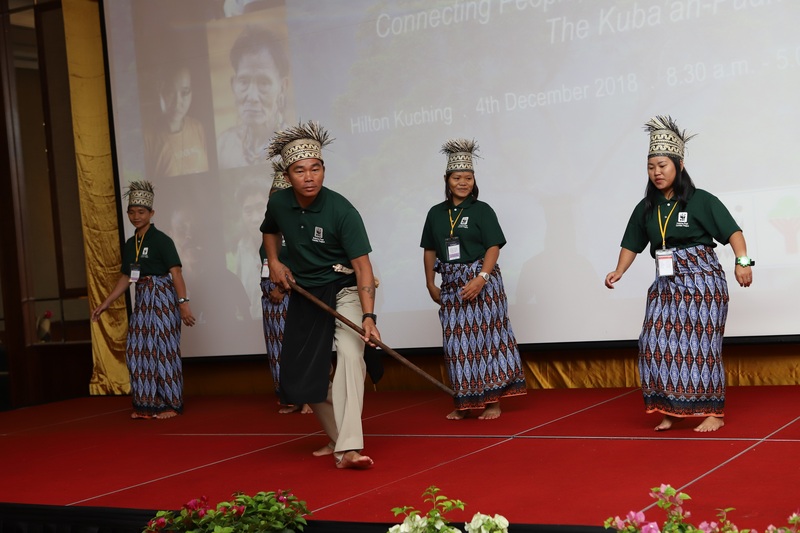 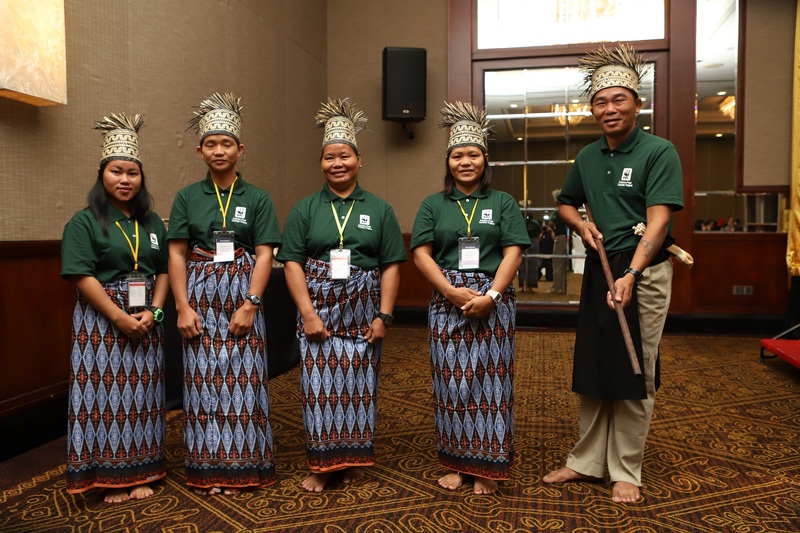 WWF-Malaysia is advocating for sustainable forest management in Kubaan-Puak Forest Management Units (FMUs) through its responsible forestry strategy in Sarawak.